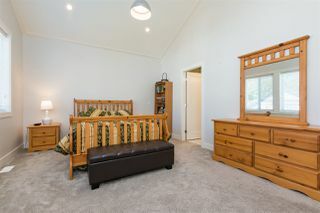 No GST !! 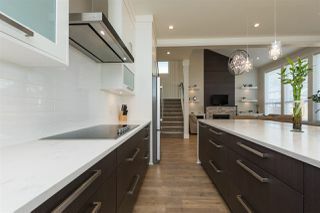 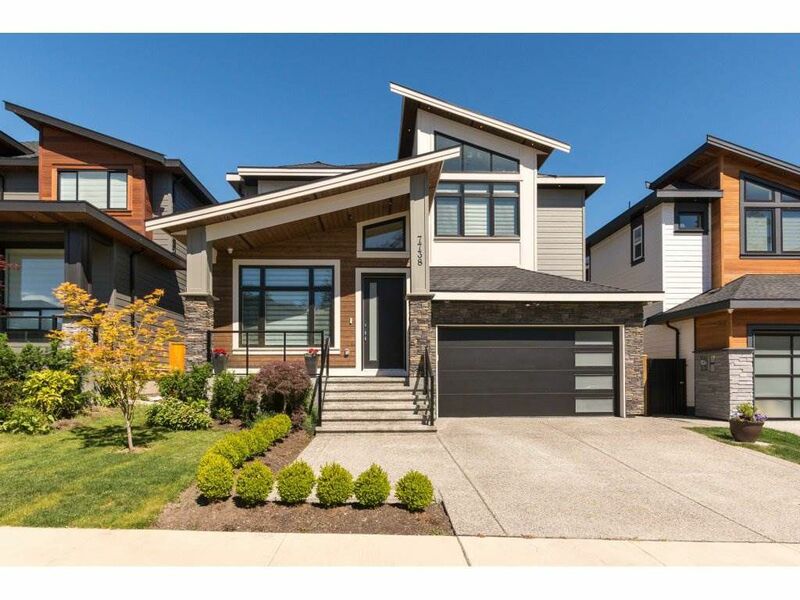 Exceptional Quality awaits in this Modern West Coast Home in Park Place, a New Community in Fleetwood! 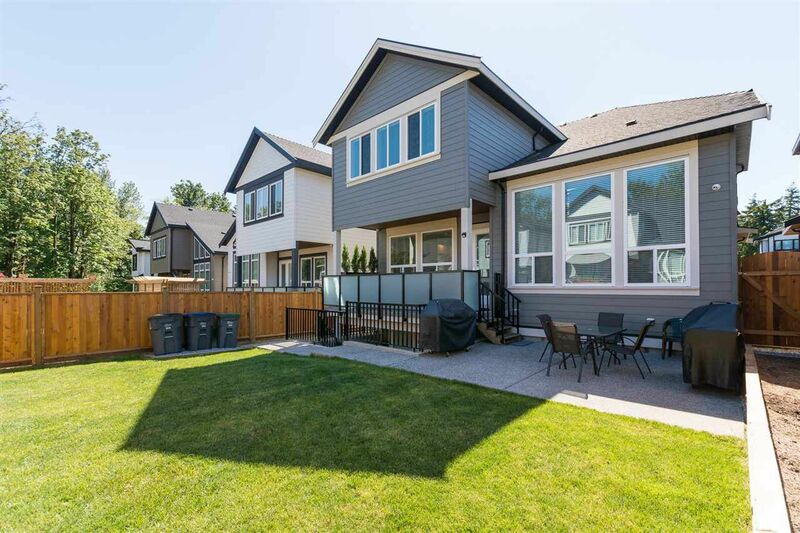 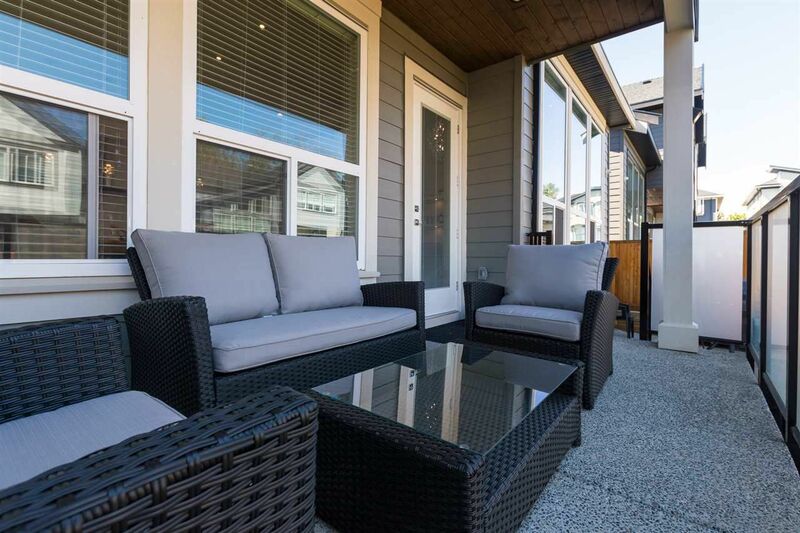 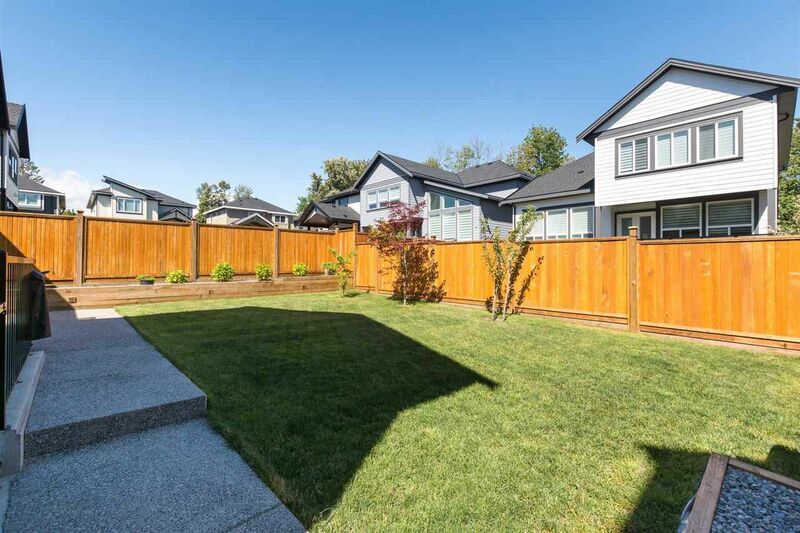 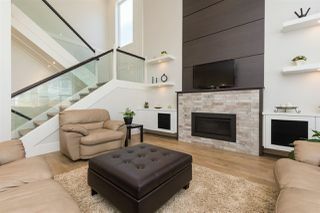 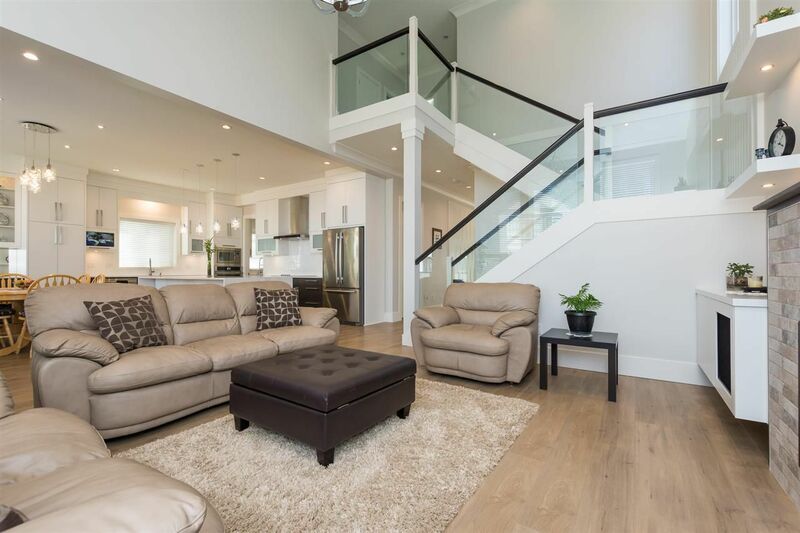 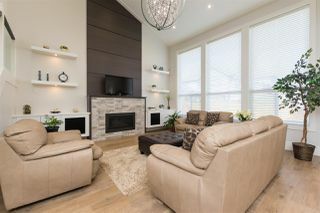 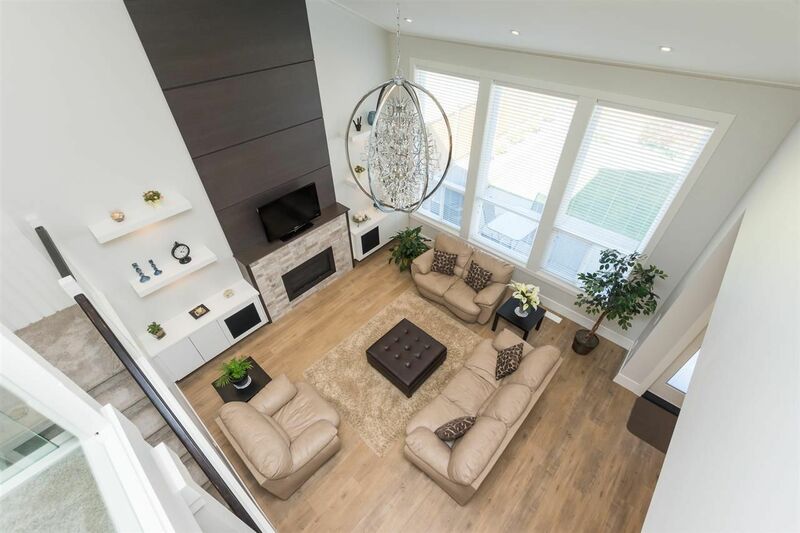 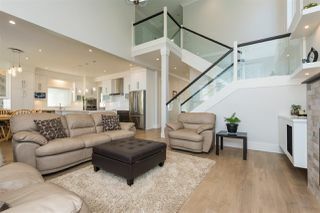 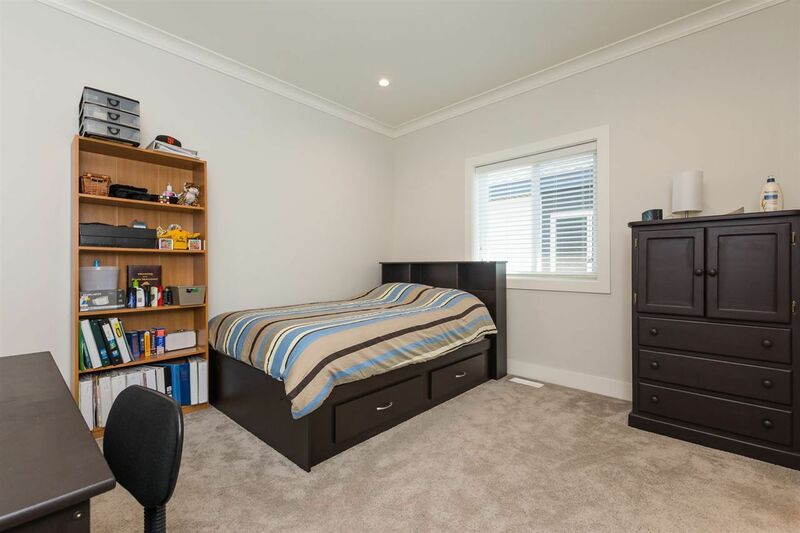 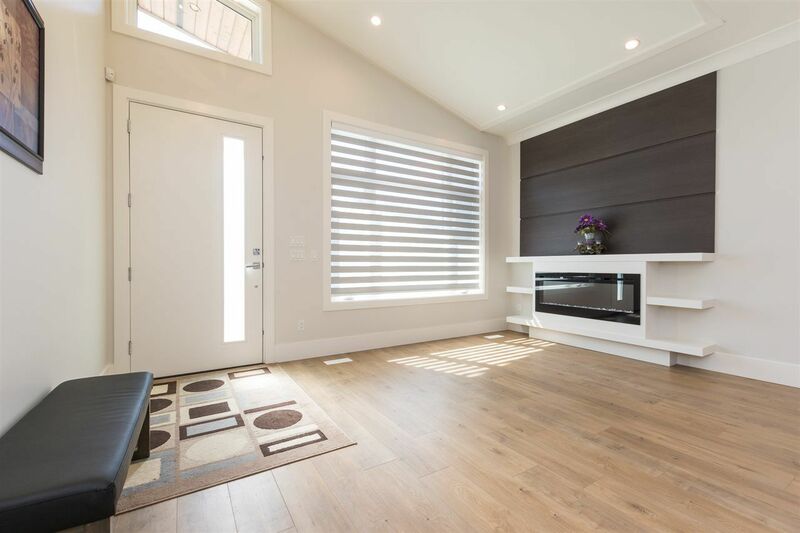 Boasts 3942 sqft of Luxury Living space, 6 Beds & 6 Baths located in a Family Friendly neighbourhood and walking distance to Coyote Creek Elementary & Fleetwood Park Secondary. 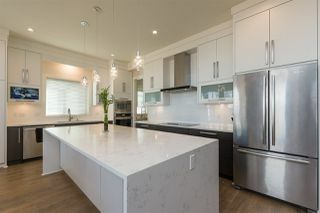 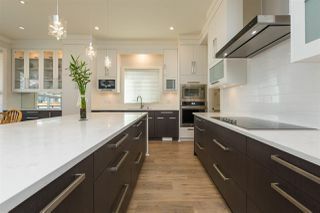 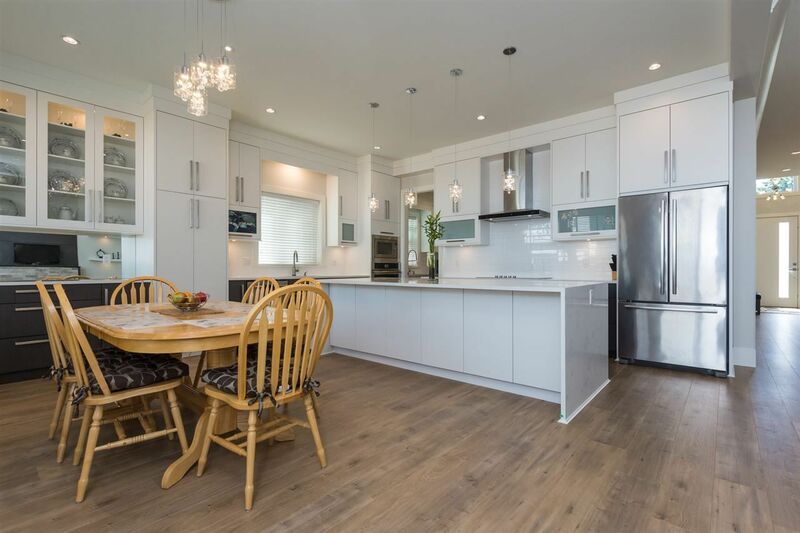 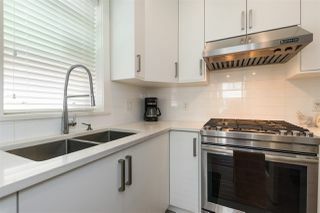 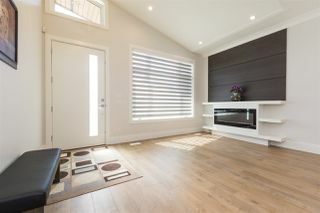 Open concept Gourmet Kitchen features professional grade appliances, large island & wok kitchen that make this floor plan great for entertaining with the space flowing to the family room & outside entertainers patio area. 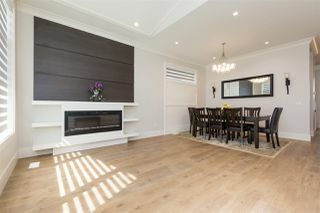 Formal Living and Dining area on the main with powder room. 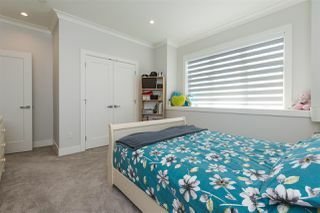 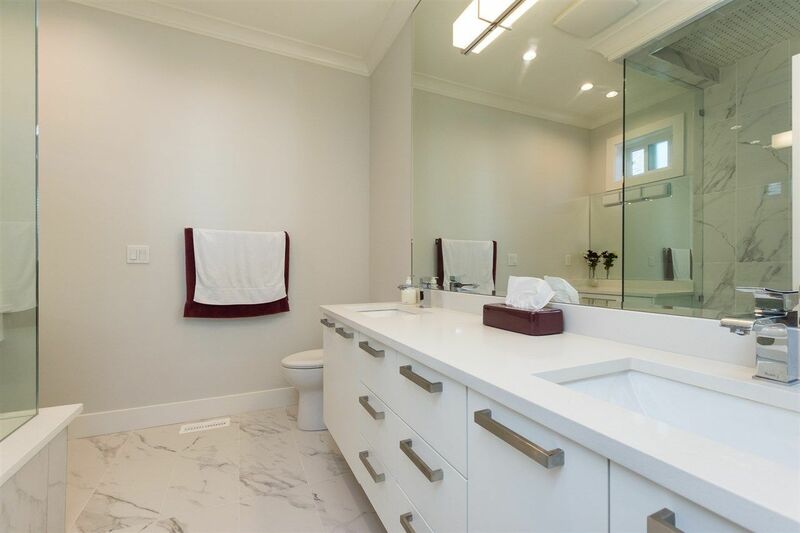 This home also offer 4 large bedrooms above with an exquisite en-suite in the master. 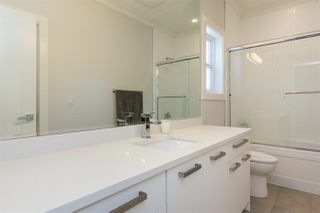 Below is a legal self-contained 2 bdrm suite & rec room with bonus powder room.